Cloud VPS hosting is the best affordable hosting solution for the businesses that have outgrown the shared web hosting server and for other businesses too. Cloud VPS is an economical method of operating a website. You can choose the services you want, and you will pay only for them, and it also allows you to change your requirements at any given time to meet your traffic demands or business requirements. You can increase or reduce the resources you need based on your business growth. Cloud VPS hosting is more secure compared to other shared/dedicated hosting as it has dedicated/ isolated RAM, storage and CPU, etc. 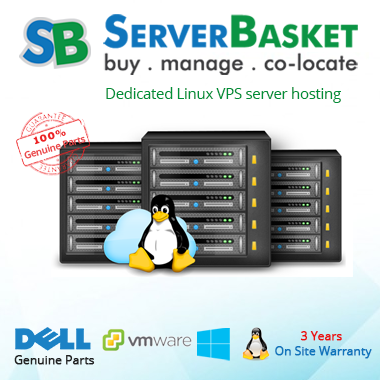 Server Basket’s cheap Linux Cloud VPS hosting includes an integral multi-layered security mechanism, therefore securing your data from malicious software and hacker attacks. 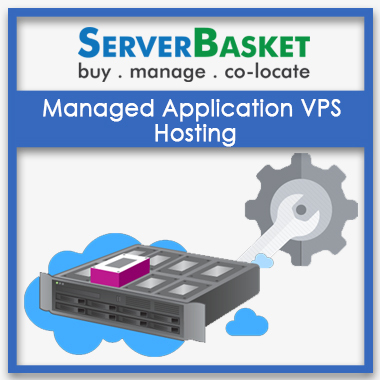 From Server Basket, you get many dedicated resources, and more storage can be easily added to your VPS server, enlarge RAM, scale up CPU performance, get unlimited bandwidth, etc. And be not bothered about the downtime occurrence as you will have sufficient resources needed at the particular time. 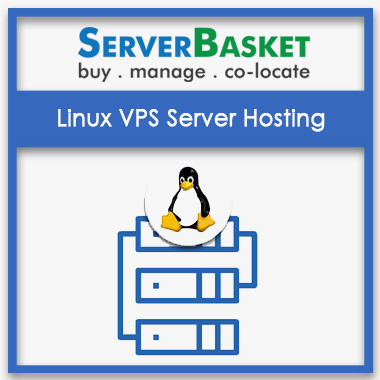 Linux Cloud VPS hosting from Server Basket is a low cost and reliable option. You can customize the cloud VPS hosting server as per your needs like whether you want a powerful server only for a day or increase hard disk space for a week etc. and pay only for the cloud resources that you use and all of them will be precisely calculated by Server Basket team. This makes cloud VPS hosting affordable, reasonable and yet advanced. 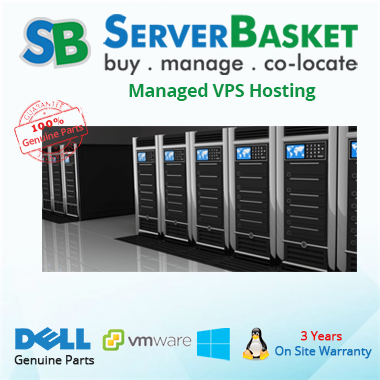 A cloud VPS server with any Linux OS of your choice is readily available from Server Basket. Some of the available Linux OS are Ubuntu, Debian, OpenSUSE, Fedora, CentOS, Linux Mint, Mandriva, etc. We will install any OS of your choice at the time of installation. A slow website load time annoys the online visitors in recent times as nobody wants to wait for a longer time. With Linux cloud VPS hosting, your website will run in a speedy manner because cloud server gives multiple options and you can also use additional resources anytime you want to keep up the website running. All our Cloud VPS plans have the ability to change or scale up as per the changing needs in the business and are the best benefit of cloud computing mainly when there is a sudden demand. You can instantly scale up or down the resources like disk space, CPU, bandwidth, RAM as per the IT requirements of your business. To prevent your business data from loss due to any hardware failure or external calamity, we at Server Basket provide you with regular backups as per your requirement. Backups are essential to protect your business data from time to time. We provide backups on a weekly or monthly basis or as per your requirement. Hosting from Server Basket will fetch you round the clock technical support from our expert support team regarding the issues and queries related to cloud VPS server. You can reach out for the support through a live chat, phone call or email. Our support team will provide all the support services needed from OS installation to account maintenance, security, updates and for everything in between.